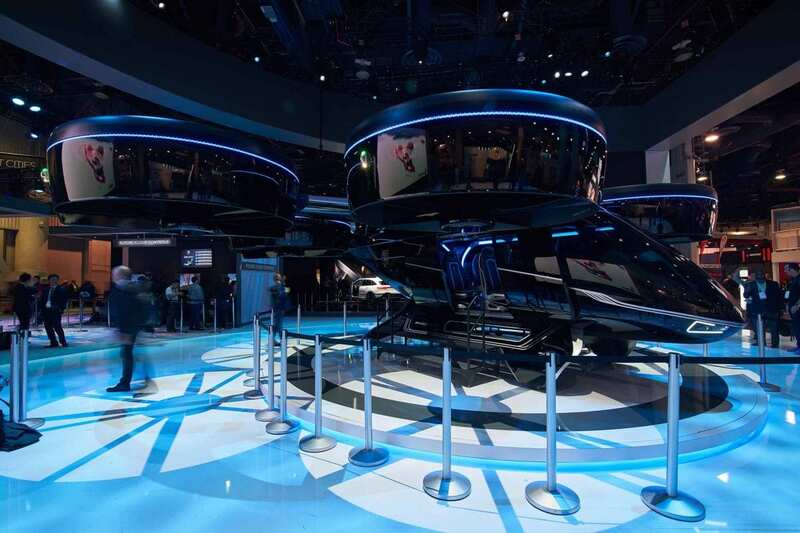 Global aircraft producer Bell revealed a full-scale mock-up of its newest highly-automated hybrid lift vehicle, the Nexus Air Taxi, at CES 2019. 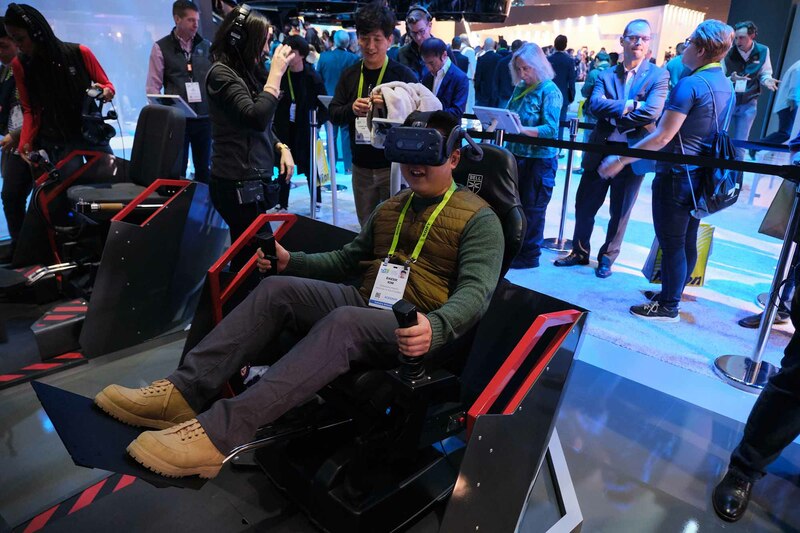 The company was looking to reinforce its status as a true technology innovator and ensure that CES attendees would be talking about it in a big way. 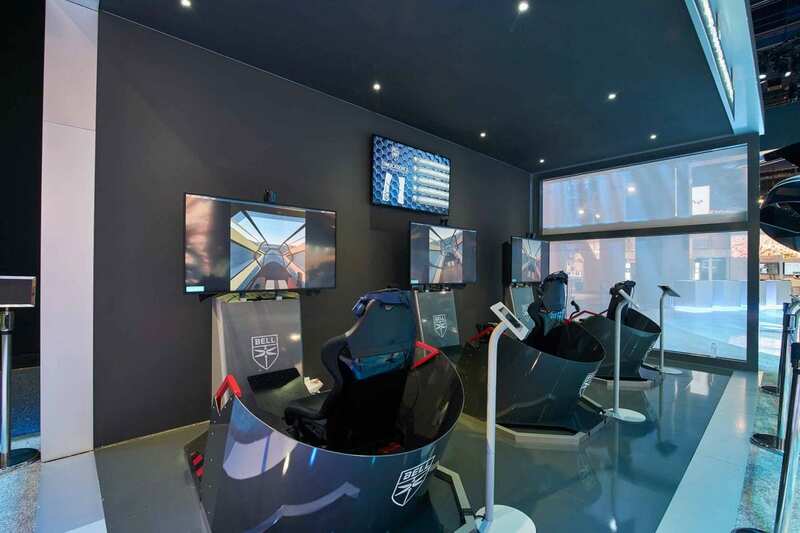 What better way to show attendees the future of urban mobility than to bring a full-scale Air Taxi? GES worked with Bell to design an exhibit to introduce the Nexus and showcase an exciting AR experience that would give attendees a glimpse of how Nexus could change their everyday world. Utilising augmented reality, Bell overlaid digital content on the Nexus, highlighting multiple scenarios and applications to illustrate how the transportation of people and goods could become more efficient and effective. Scenes of a family leaving for the airport – not via the traditional taxi or Uber but aboard the Nexus – played alongside scenes of the Nexus transitioning into a logistics carrier and helping a company become more productive. The exhibit was a complete showstopper. The grand finale of the showcase was seeing the ducts on the Nexus rotated to their vertical position to forward flight mode. An audible gasp could be heard from the audience every time they moved and neighbouring exhibits came to a standstill in awe of the spectacle. The exhibit attracted over 7,000 visitors and delivered outstanding results across social and the media, including 66k video views on Facebook, 11,000 engagements on LinkedIn and 85,000 impressions on YouTube. 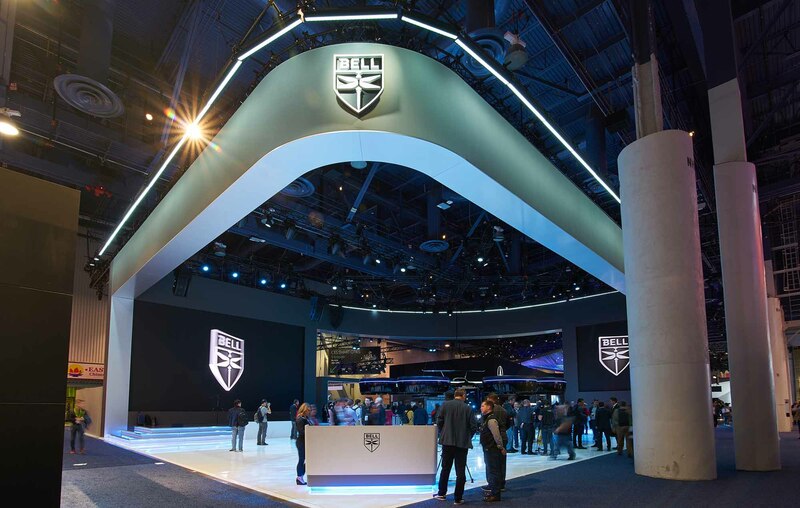 Bell appeared in more than 2,000 CES media stories and was cited by six top influencers including WIRED and CNET, dwarfing that of its competitors with 81 per cent share of relevant coverage.